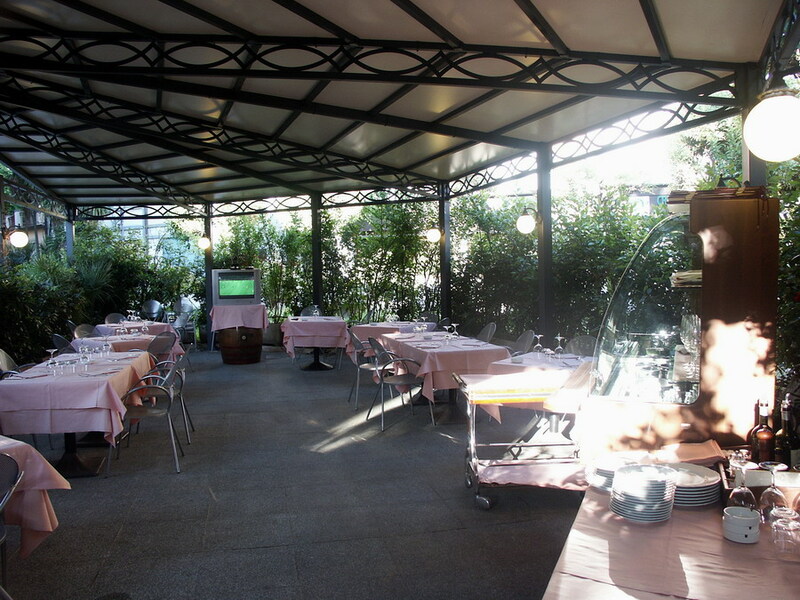 Summer has finally come. 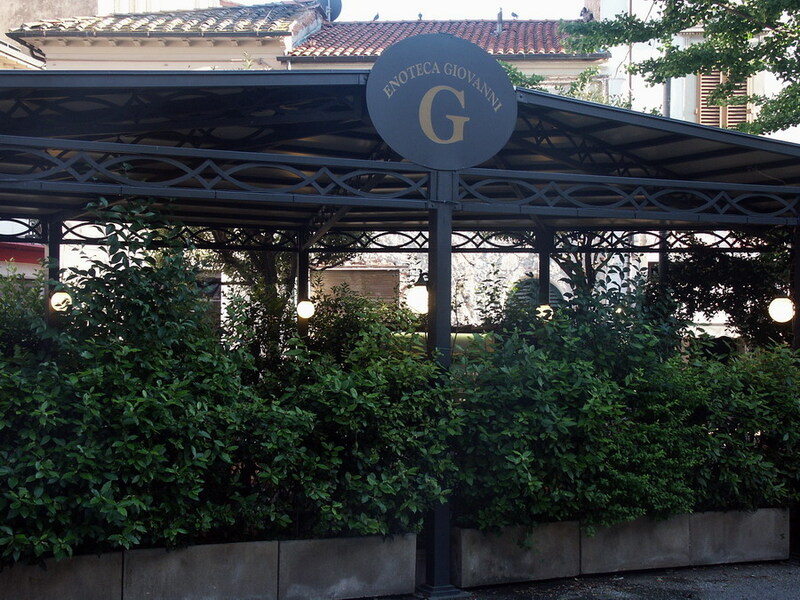 Enoteca Giovanni welcomes its guests in the new dehors, in front of the restaurant, in the shade of the church in the centre of Montecatini Terme. 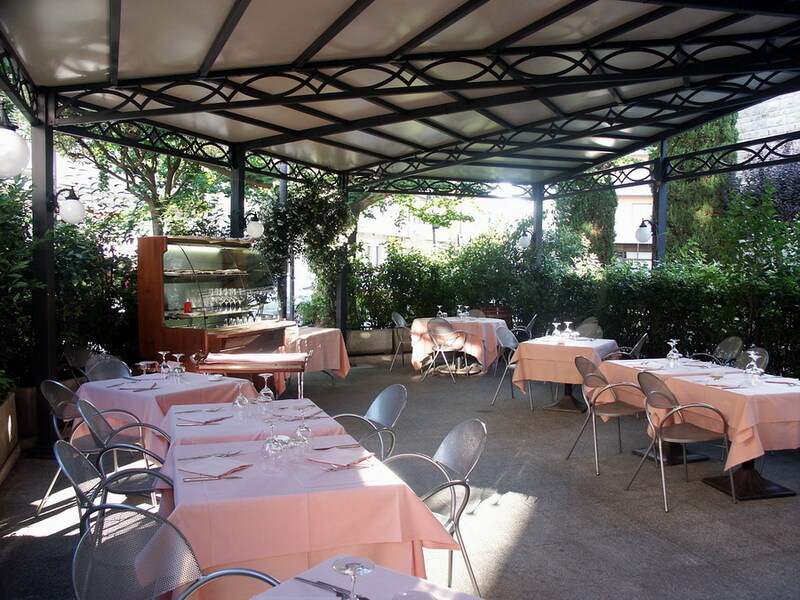 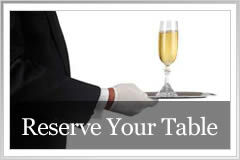 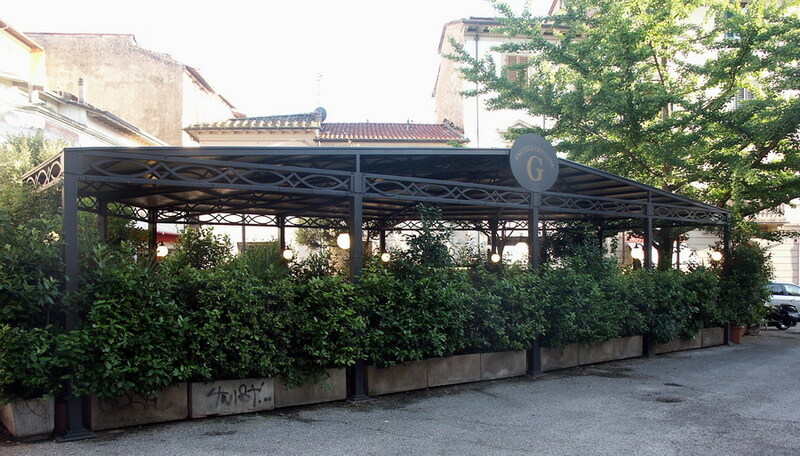 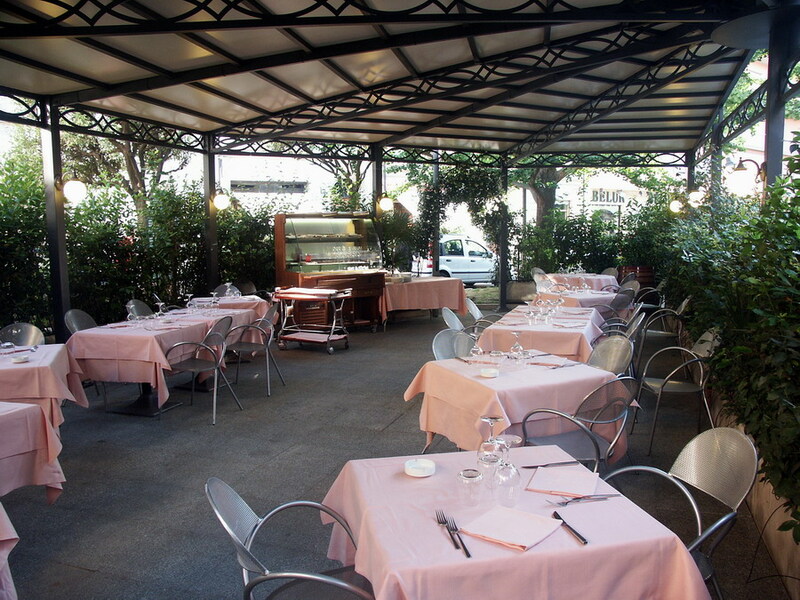 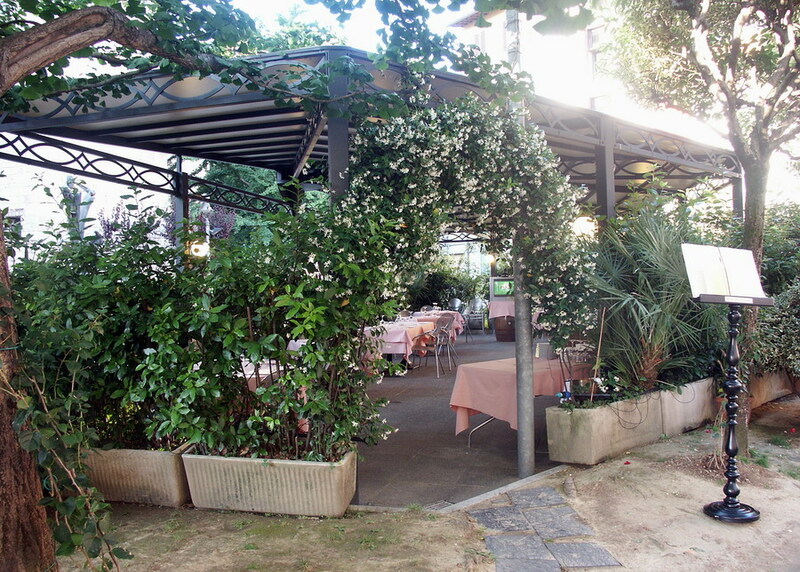 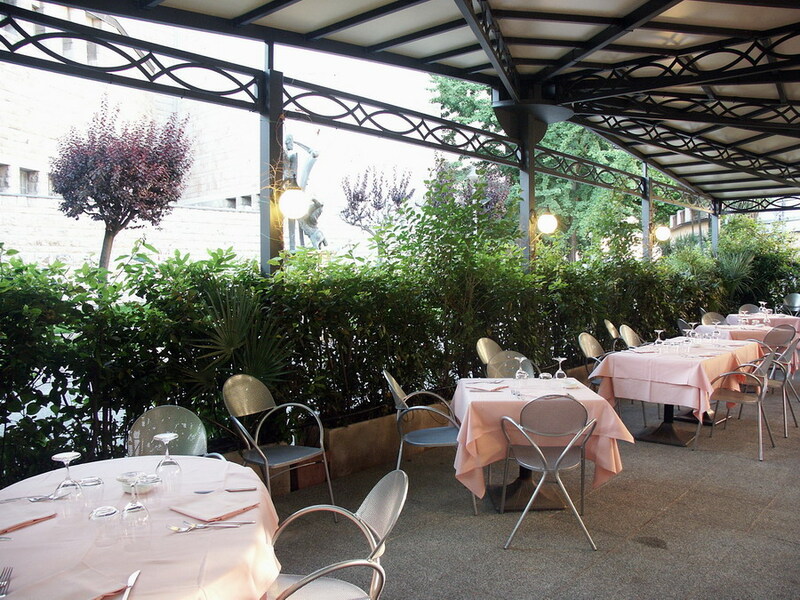 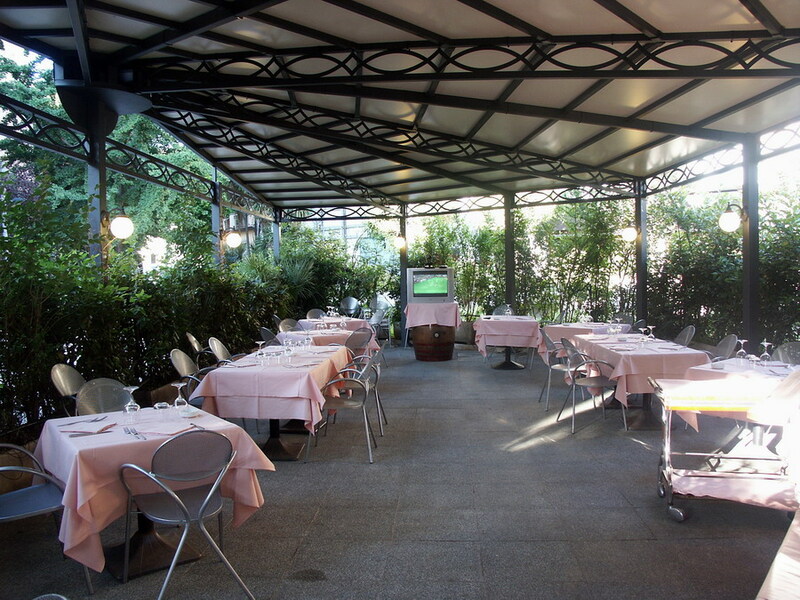 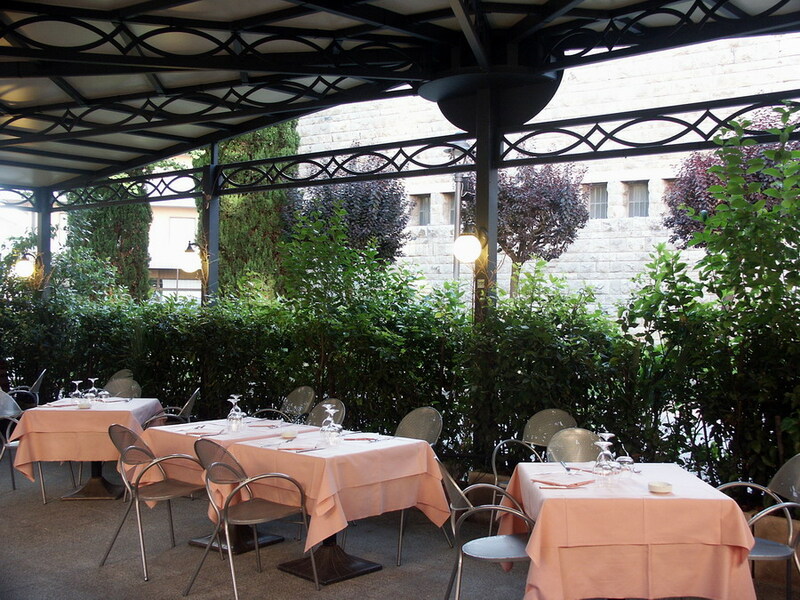 You can have lunch and dinner in the covered wrought iron structure in front of the Enoteca, and taste the delicacy of Chef Giovanni’s menu, in the evening breeze, in the tranquility of Montecatini.